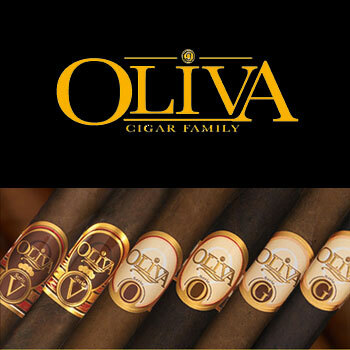 The Oliva Cigars company has been making cigars for over 30 years and their specialty is low cost Nicaraguan premium cigars that are handmade by the best cigar rollers in the business. The Oliva Serie G cigars have a perfect flavor match that uses Cameroon African tobacco wrappers. The Oliva Serie V cigars that received extremely high ratings from Cigar Aficionado are a legendary full bodied smoke with loads of flavor that will have you coming back for more, so be sure to try out a box of the any of the Oliva cigars you just can’t go wrong.